This is an issue they've had in the past. They interviewed Carlos Bledsoe in Little Rock, Ark., before he shot up an Army recruiting station in 2009. They were also looking into Major Hasan Nadal before the Fort Hood shootings. 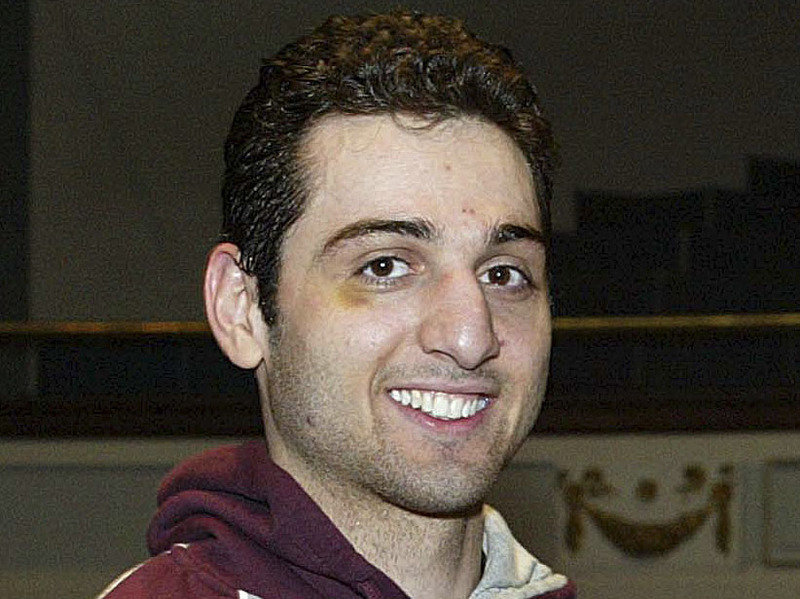 Although the FBI initially denied contacting Tsarnaev, the brothers' mother said they had in an interview with Russia Today. Zubeidat Tsarnaeva said her son got involved in "religious politics" about five years ago, and never told her he was involved in "jihad." "They used to come [to our] home, they used to talk to me ... they were telling me that he was really an extremist leader and that they were afraid of him," Tsarnaeva said. "They told me whatever information he is getting, he gets from these extremist sites... they were controlling him, they were controlling his every step...and now they say that this is a terrorist act!"